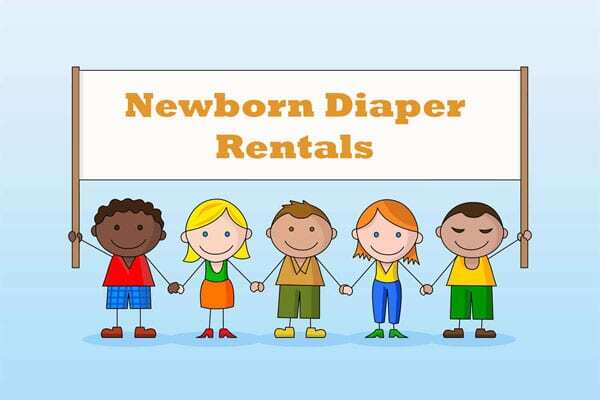 If you are looking for a cloth diaper rental program, look no further! Our rental program allows you to wash your own cloth diapers at home without the investment of having to purchase your own cloth diapers in multiple sizes. So how does this service work? Diapers, diaper covers, diaper pail and wet bag are to be returned at end of the rental. Once you receive your starter pack, the cost to rent the diapers is $12.00/week. This allows you to switch the size of your diapers at any time as well as a complimentary stripping service every two months.